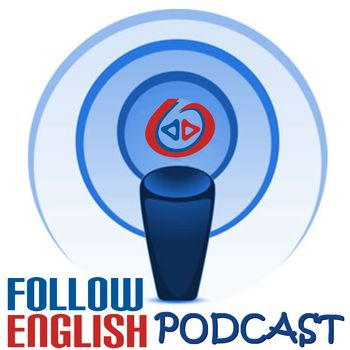 In this episode I talk about collocations and idioms related to food and drinks. I basically give examples of collocations and idioms related to food and drinks and discuss their meaning. In this episode I talk about the difference between ‘speak’, and ‘talk’. I give a few examples of how you can use them and discuss the contexts in which one of them is more common than the other. I also give a few common collocations, idioms and proverbs with both words. In this episode I talk about collocations, short phrases and idioms with the word ‘first’. I briefly discuss the different meanings of the collocations and idioms with the word ‘first’ by giving 10 examples of how to use it. In this episode I talk about collocations and idioms with the word ‘help’. I start by briefly discussing the different meanings of the word. Then, I give examples of collocations and idioms with the word ‘help’ and discuss their meaning. In this episode I talk about collocations and idioms with the word ‘mind’. I start by briefly discussing the difference meanings of the word. Then, I give examples of collocations and idioms with the word ‘mind’ and discuss their meaning. In this episode I talk about 4 idioms with the word ‘business’. I start by discussing the meaning of the word ‘business’ in the idioms I am going to talk about. Then, I give examples of idioms with ‘business’ and discuss their meaning. In this episode I talk about 4 idioms with the word ‘horse’. I start by listing about some of my favorite topics in vocabulary use in English. Then, I give examples of idioms with ‘horse’ and discuss their meaning. In this episode I talk about 4 idioms with the word ‘water’. I start by giving a brief overview of what idioms are and why they are sometimes difficult to understand. Then, I give examples of idioms with ‘water’ and discuss their meaning.